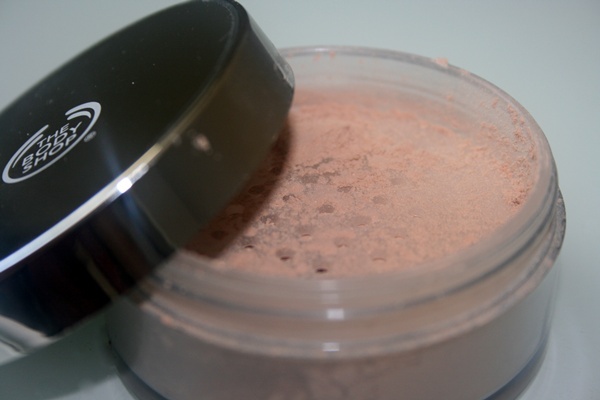 “This ultra-fine loose powder sets make-up and is the professional final touch. Well I must say they speak a very little about this amazing product. The product came in 3 different shades, unfortunately it don’t have any colour names, it simply called shade 01, 02 and 03. I am medium skin tone girl and I choose shade 02. The product came in a very nice, decent and attractive packing. The product have small sparkling particles in it which is surely a plus for me as it gives a radiant glow to all over my face.Its very easy to settle the product, it absorbs oil so well that keeps my face fresh for as long as 5 hours without touch up. The amount of the product is really reasonable at first I thought it expensive but it use a very little and gives a very good coverage all over the face. For me its a 4/5 product, will definitely buy again and surely recommend for a soft natural and effort free look. Please leave your experience in comment section below, do try this product and let me know how u feel. I’ve been looking for a good loose powder, you may have just convinced me that this is the one for me 🙂 Thanks for the post! 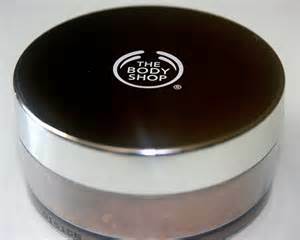 I have never used a loose powder, I gotta try it. I used the baby powder as loose powder and finish with pressed powder…but I gotta give this a sure try ! From where did you all buy this product. I have been looking for it, but cant seem to lay my hands on it!! !